Canadian Tire Jumpstart Charities is a national charity dedicated to helping kids overcome financial and accessibility barriers to sport and recreation in order to provide inclusive play for kids of all abilities. With an extensive, national network, Jumpstart helps eligible families cover the costs of registration, transportation, and equipment, and provides funding to selected organizations for recreational infrastructure and programming. 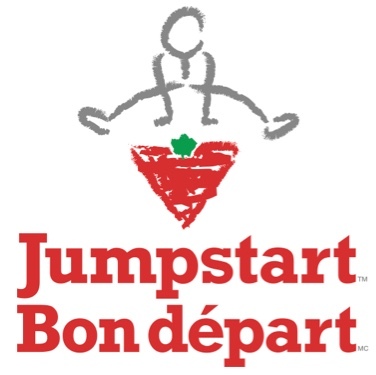 Supported by the Government of Canada through Sport Canada and the Canadian Tire Family of Companies, Jumpstart has enabled more than 1.6 million Canadian kids and counting to get in the game since 2005.